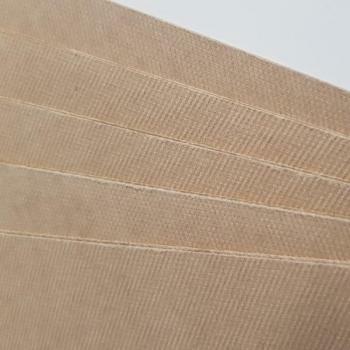 Pressspanersatz is a pressboard, which is not intended for electrical applications. The chemical and physical properties are similar to those of the PSP 3010. The color is orange-brown. 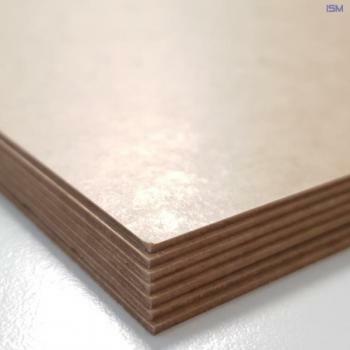 The material is available in thicknesses of 1.0mm, 1.5mm and 2.0mm. The standard format is 100 x 125cm. The maximum size is 250 x 400cm.